Is that coffee cup recyclable or compostable? 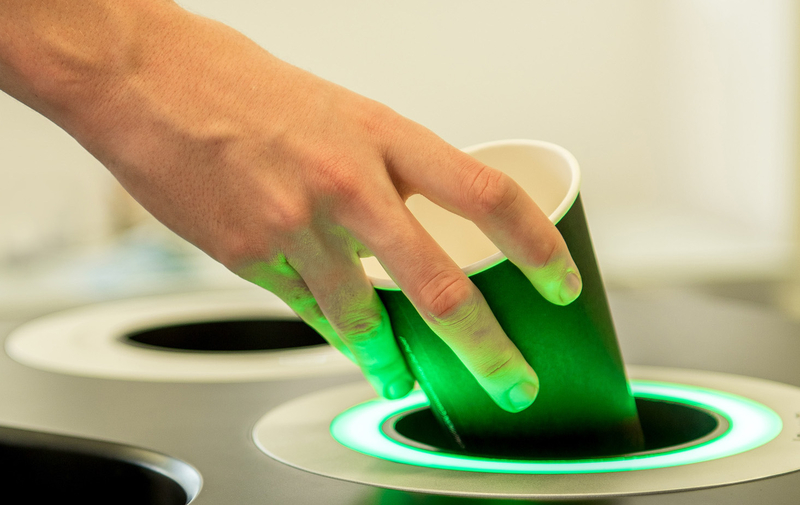 It can be tough to tell, for sure, but a new recycling system from Cambridge Consultants aims to help using image recognition and machine learning. With low recycle rates in the US and UK, possibly due to consumer confusion over what’s possible to recycle, this new retail-focused recycle point could help us all know what to recycle and what to trash. The company envisions a future where you’ll even be rewarded via a phone app with points or a donation to charity when you recycle this way.